Created by Alexander D. Jones & H. Michael Jones, MD. A labor of love begun in 2006 & nursed to its feet by financial aid from Frank Neelon, MD & Duke University. 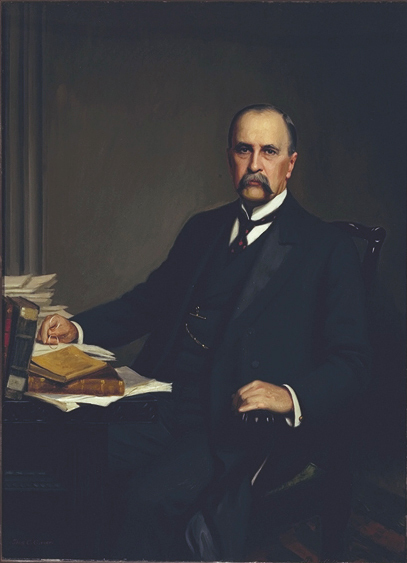 Entrusted to the American Osler Society. Compiled and made available using askSam. For additional information contact Mike Jones.